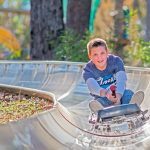 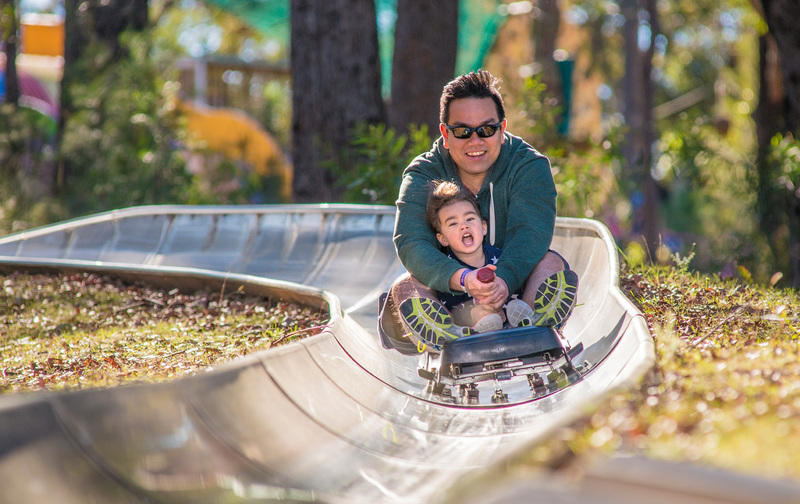 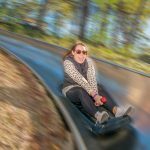 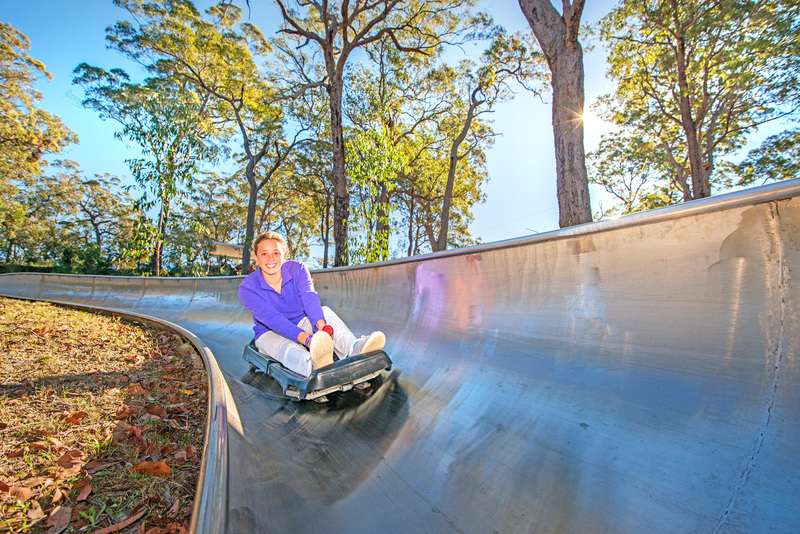 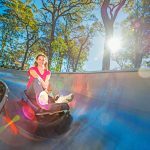 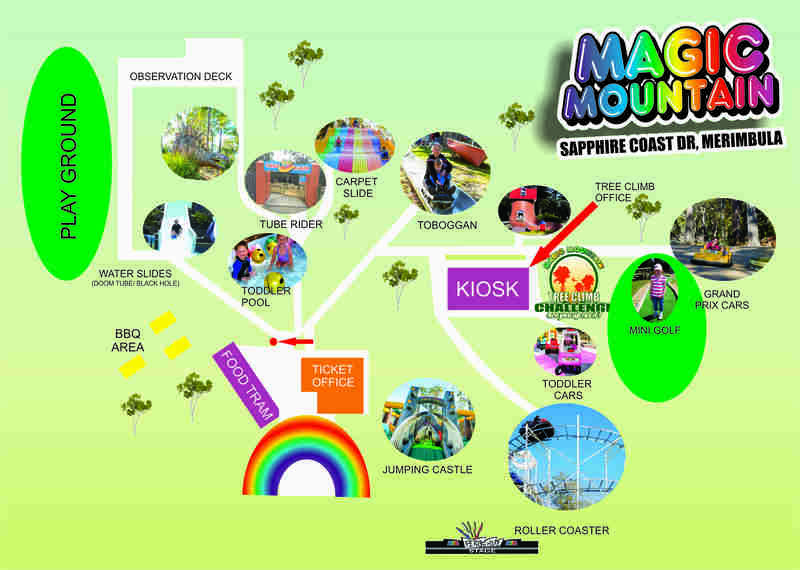 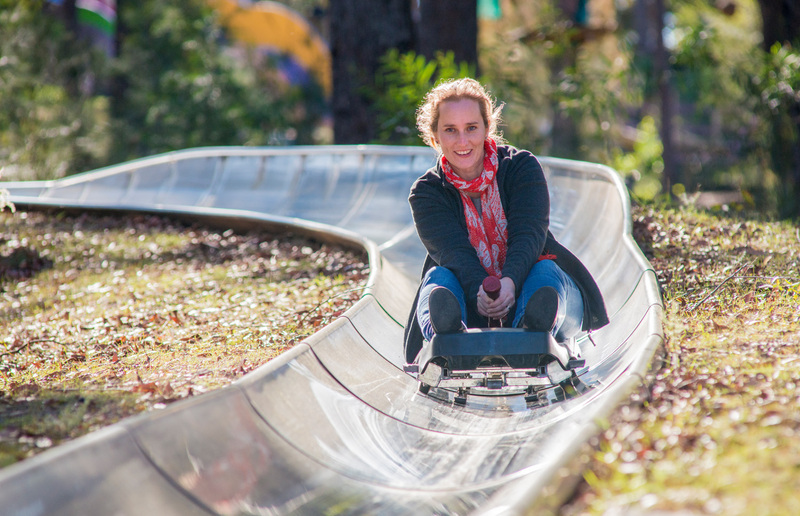 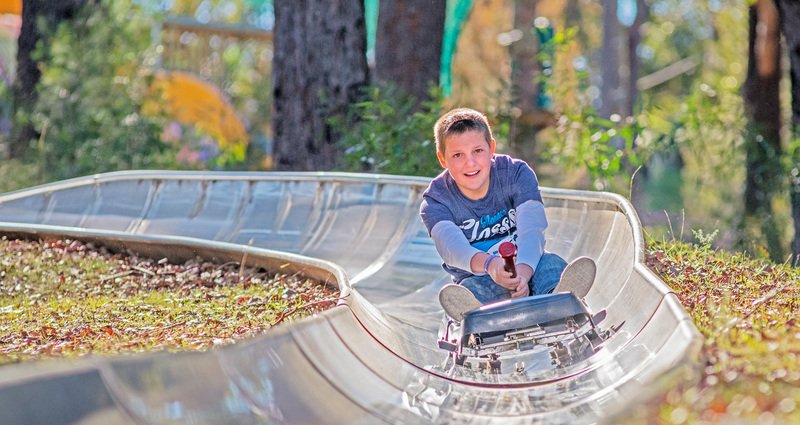 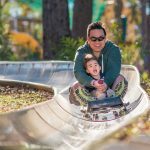 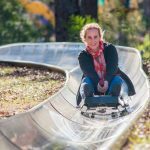 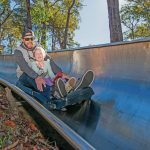 One of the most popular attractions at Magic Mountain Merimbula, the 900 metre stainless steel Toboggan winds through natural bushlands with views overlooking spectacular Merimbula Bar Beach. 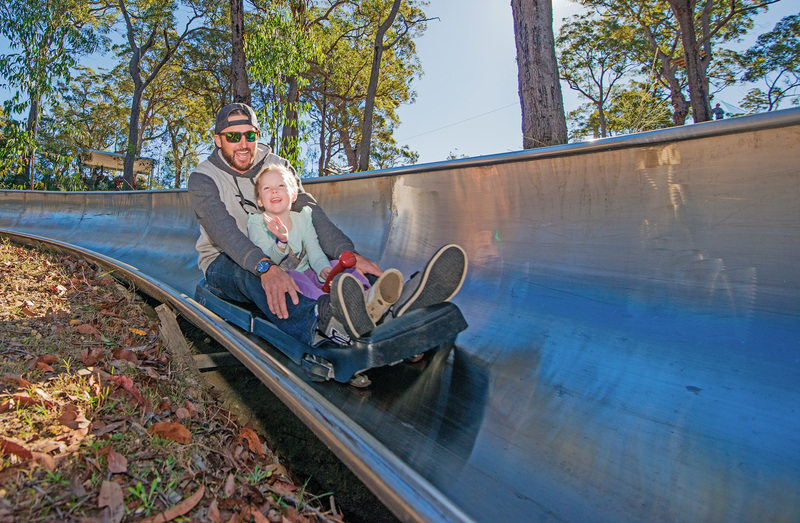 The Toboggan is great for all ages, as you control of your excitement. 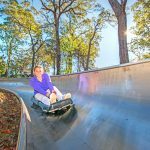 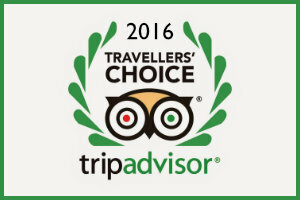 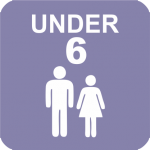 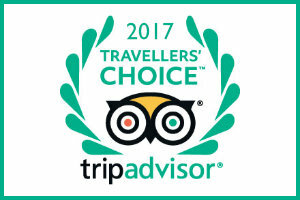 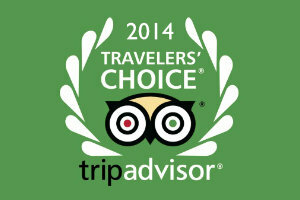 Under 4 yrs (FREE) – Must ride with Paying Adult. 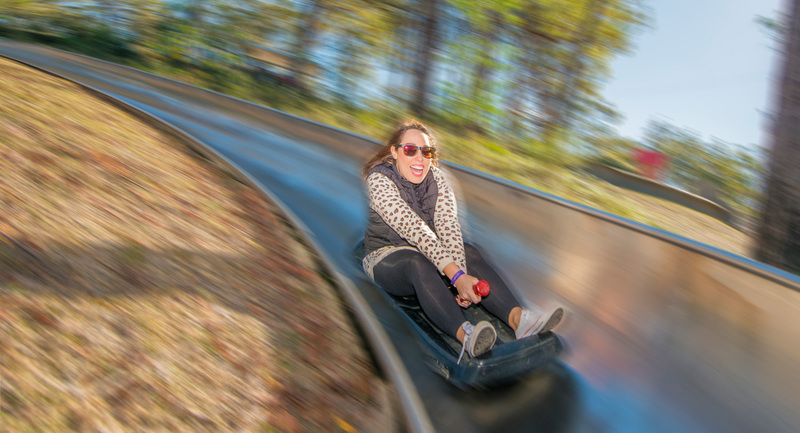 Riders must pay close attention to the instruction provided by the Ride Attendants. 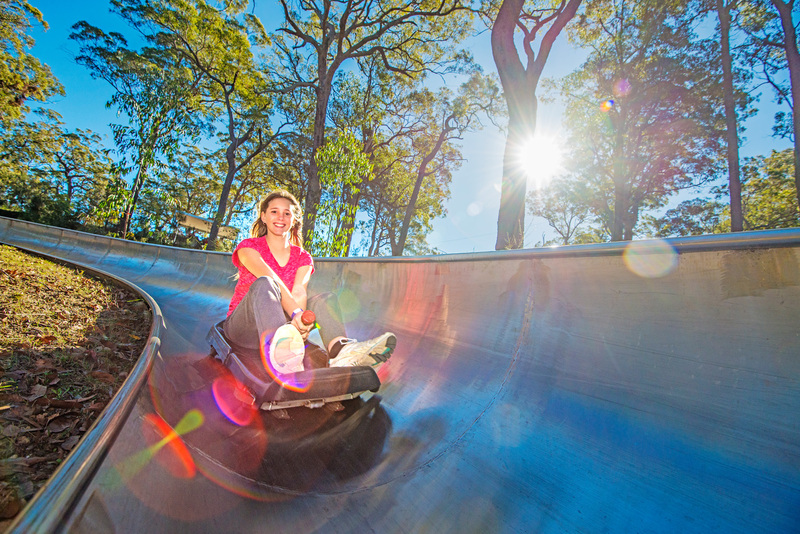 All riders must wear footwear (thongs accepted).